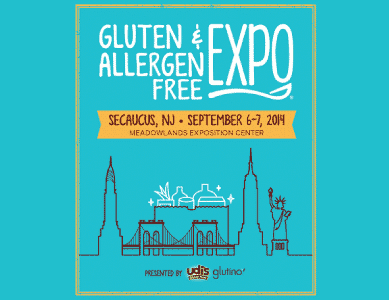 The Gluten & Allergen Free Expo is dedicated to meeting the needs of the celiac community, those with gluten and food sensitivities, auto-immune/inflammatory diseases, and autism. The public is helped through vendor expositions, educational sessions, and online resources. The manufacturers are serviced through vendor expositions, marketing programs, and consultative services.